Bring your own surfboard and keep it in our board storage room; or rent from Lourdes down the beach, right at the break. There are more than a dozen breaks within 20km of Saladita — something for everyone. 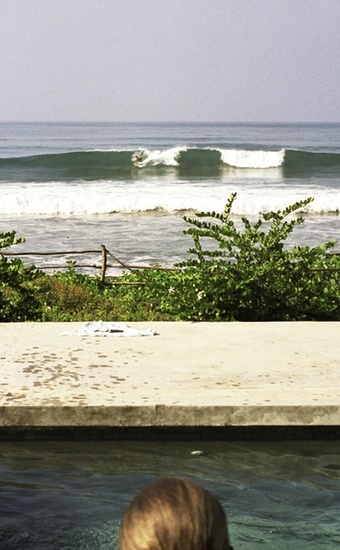 La Saladita wave has been described as “blissfully long” , perfect for longboarders. The waves are biggest May through October.